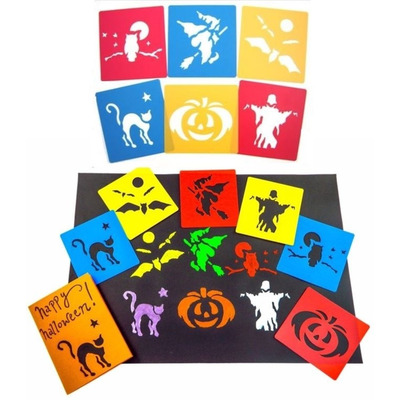 Washable Halloween stencils for art and craft activities with children. 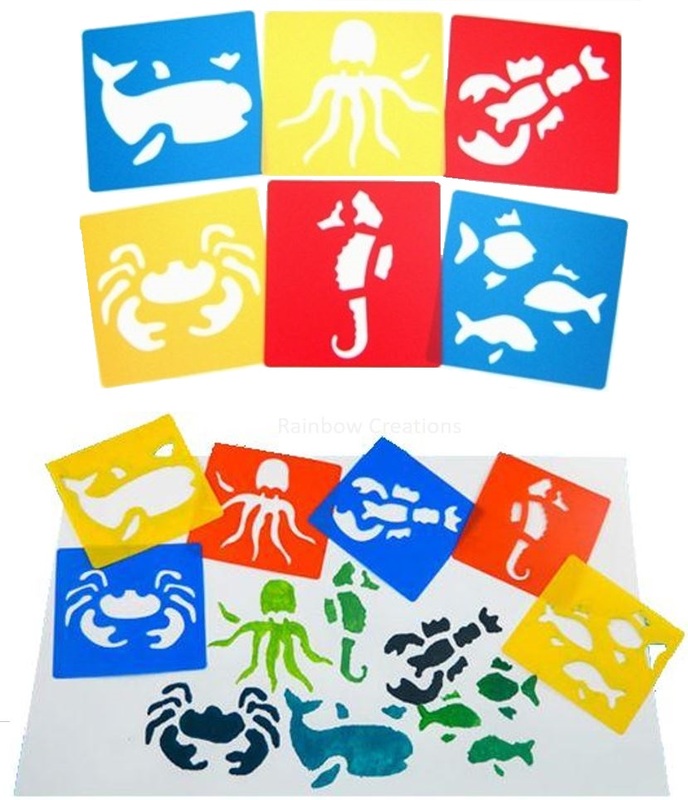 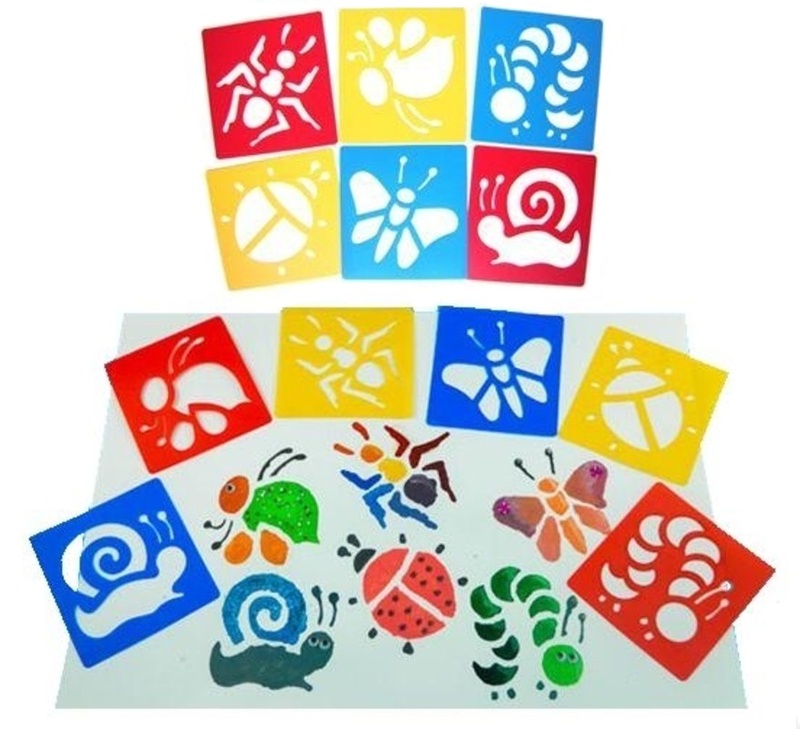 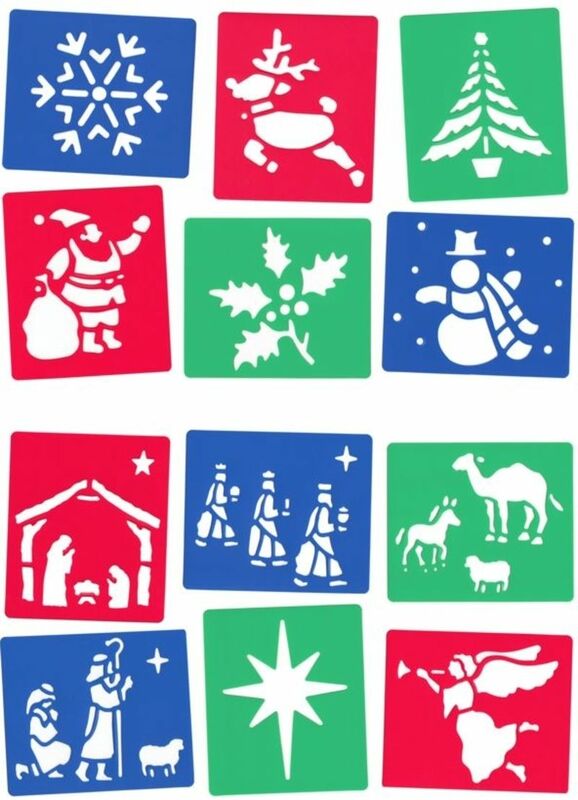 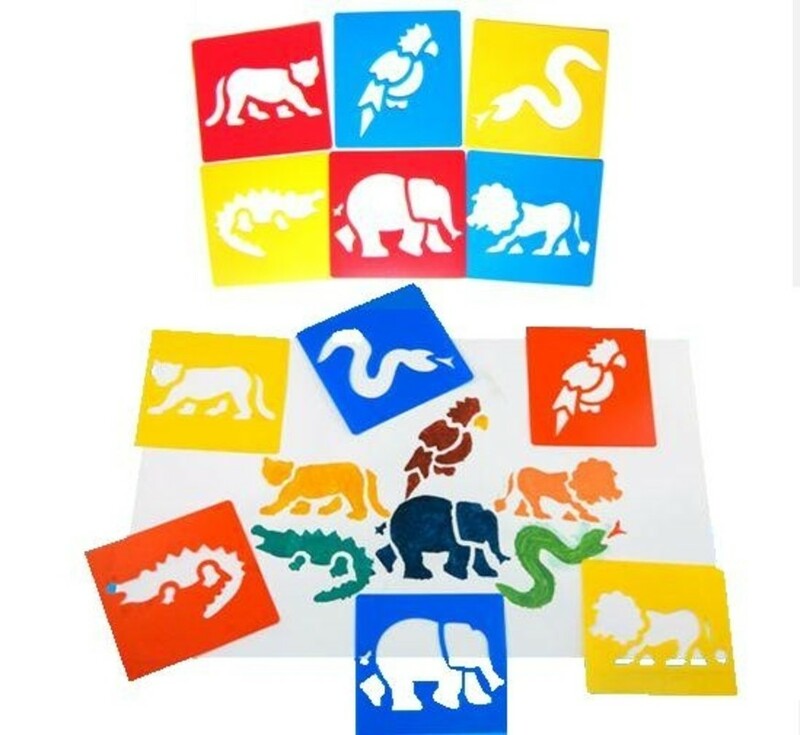 Children can re-use these plastic stencils with designs for Halloween during many different projects. 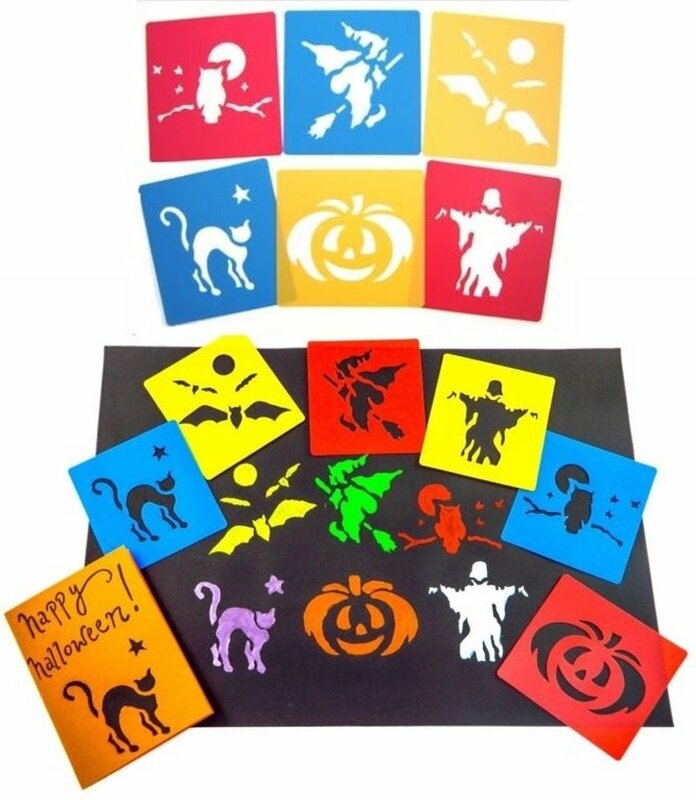 Use with paint, crayons, felt tips at Halloween parties, for making window and wall decorations, even for making spooky hanging decorations.